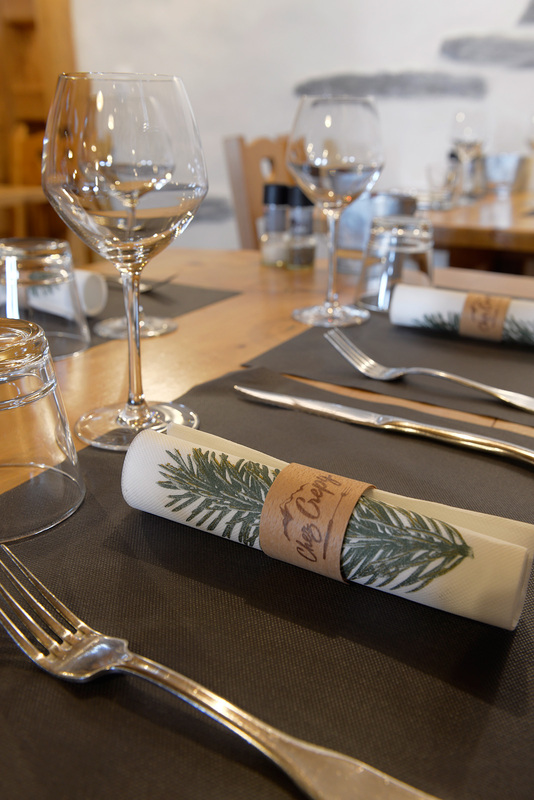 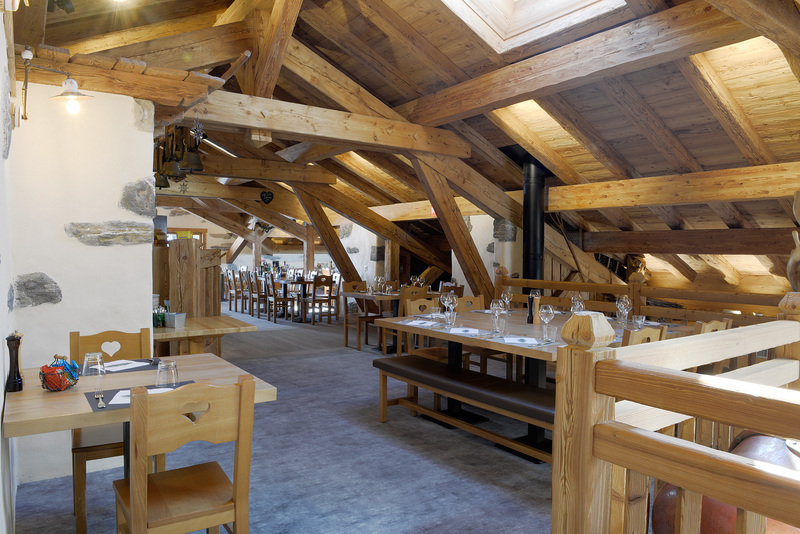 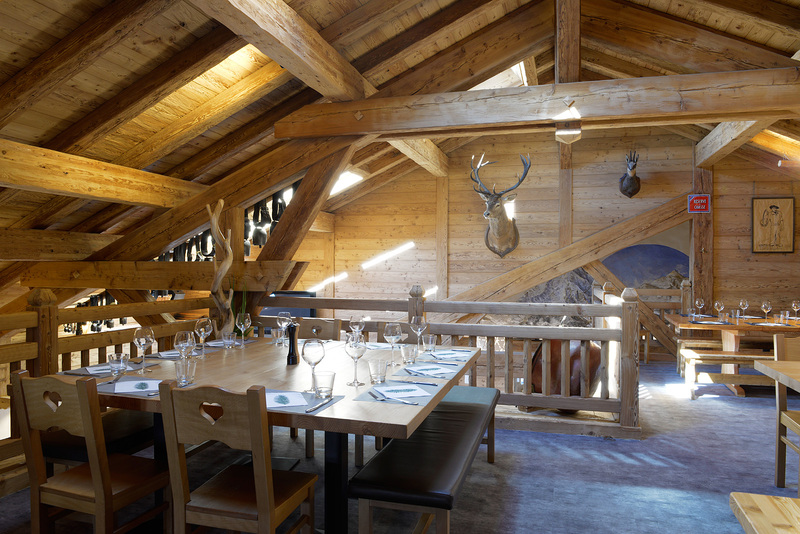 Our restaurant has retained its character of a mountain pasture chalet. 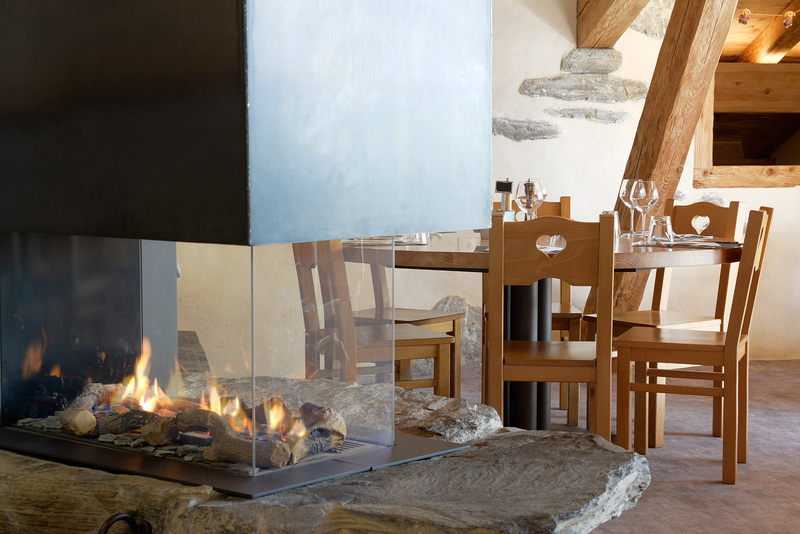 Wood and stone are the perfect combination to create a place that is warm and welcoming. 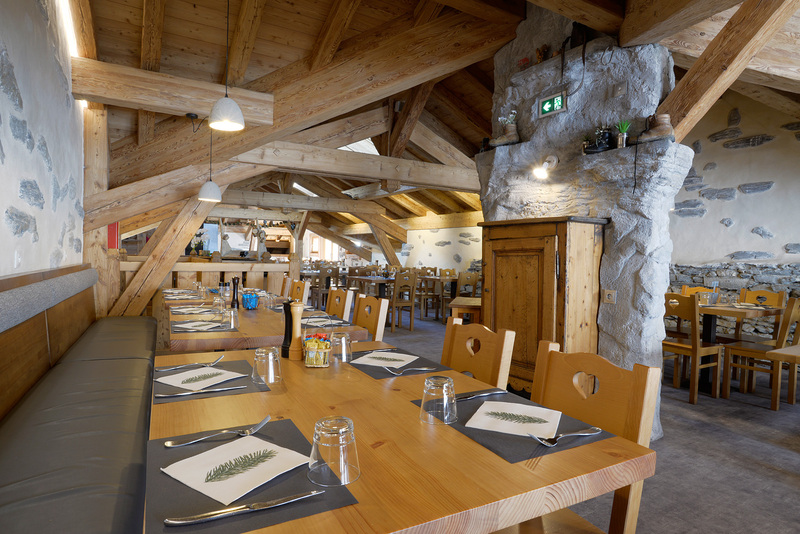 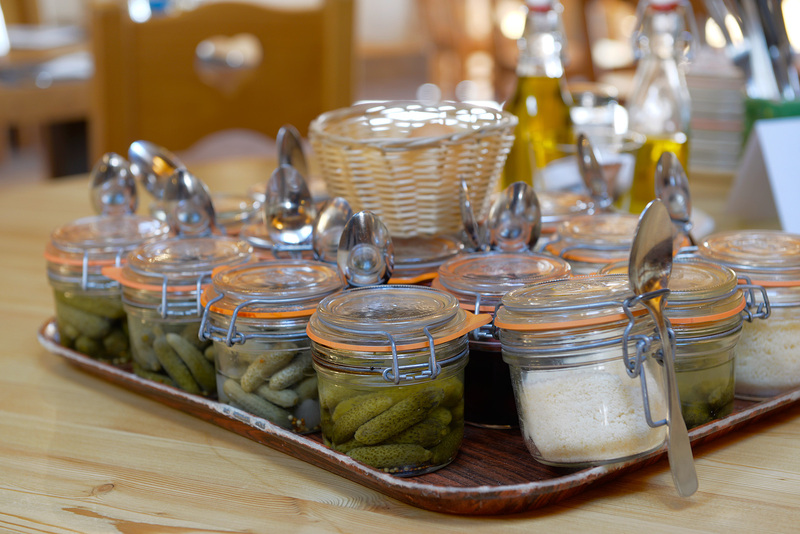 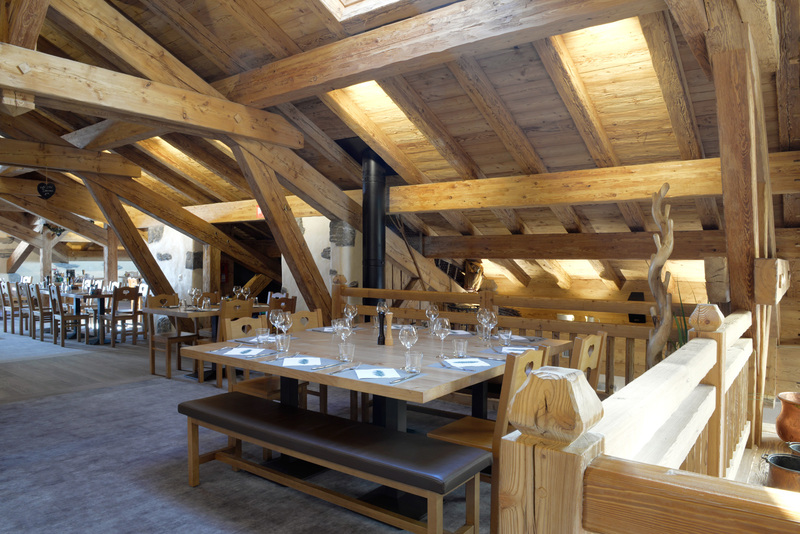 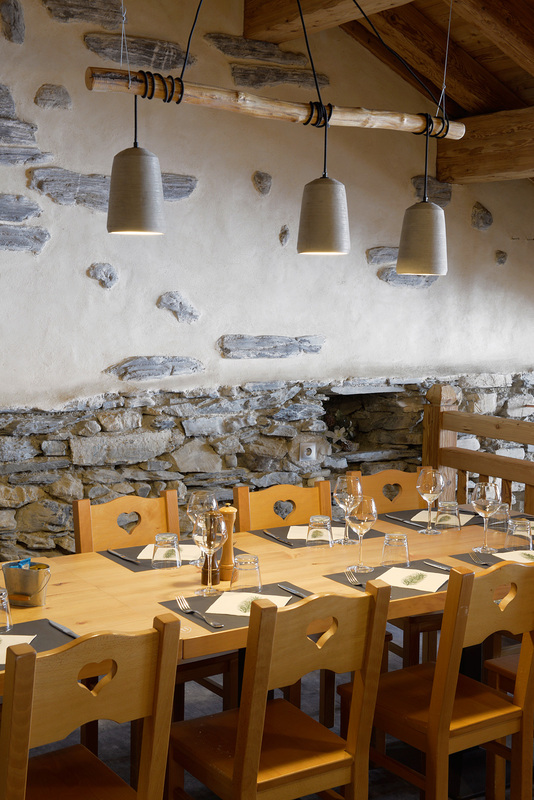 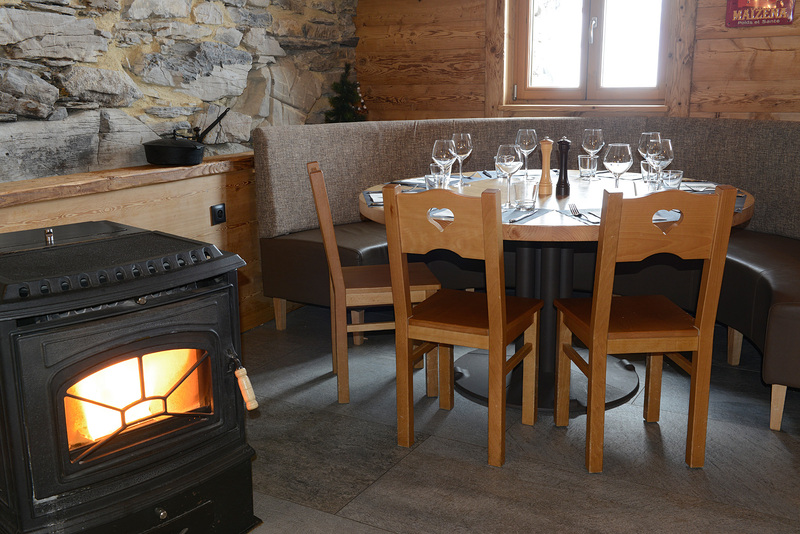 In the warmth of the fireplace or wood-burning stove, sample Savoyard specialities such as berthoud, fondue, raclette, reblochonnade and our ham and cheese bread bake. 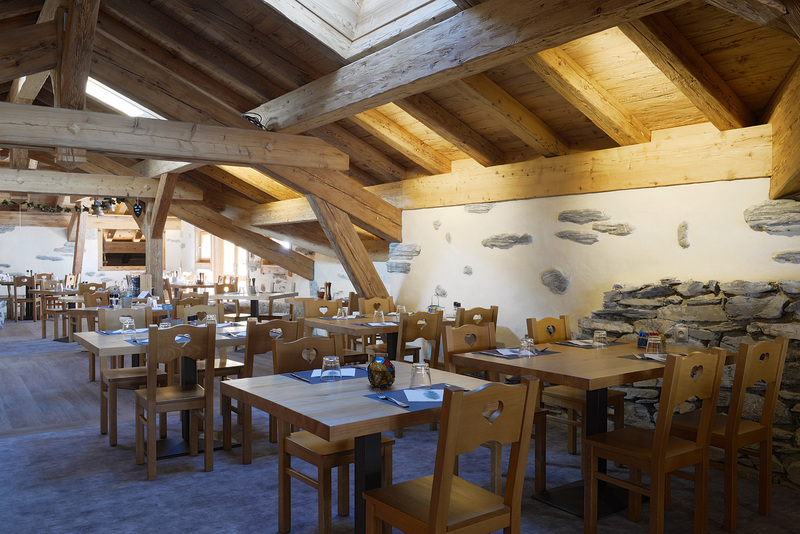 Our chef proposes a large selection of dishes that can be served with a wide choice of wines. 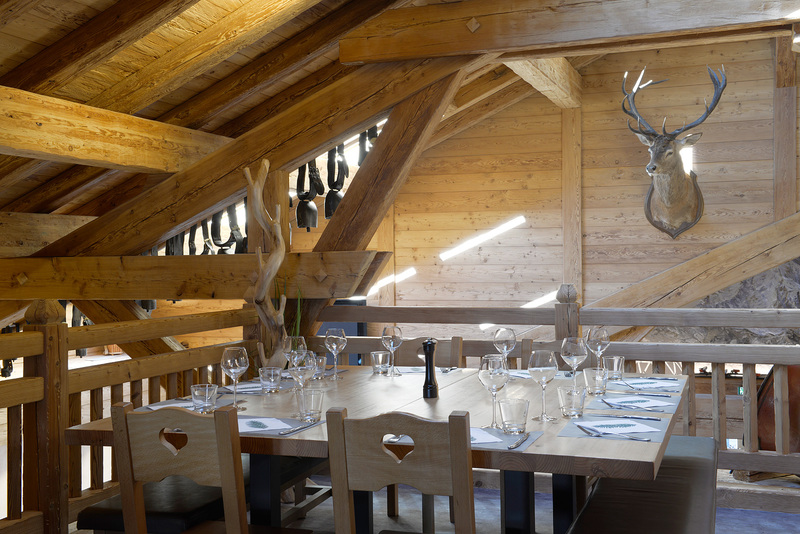 The restaurant caters to groups (subject to booking) in the dining room or on the terrace. 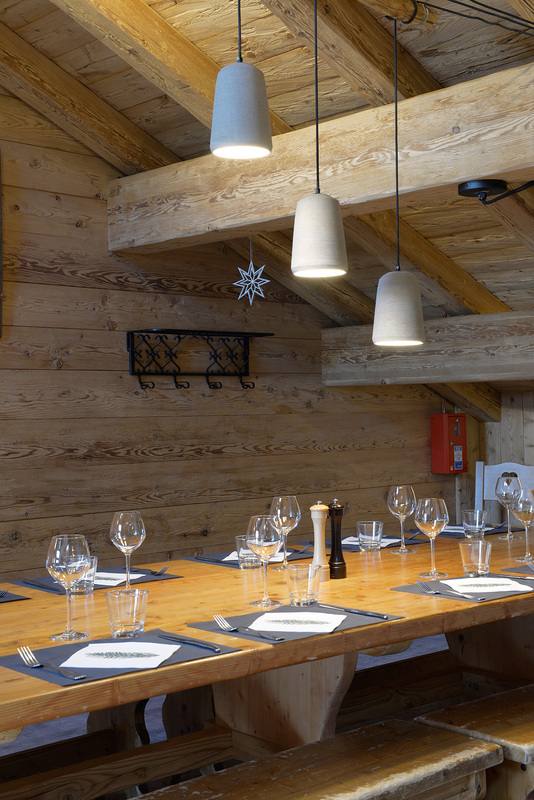 A sunny terrace is available for outdoor dining.